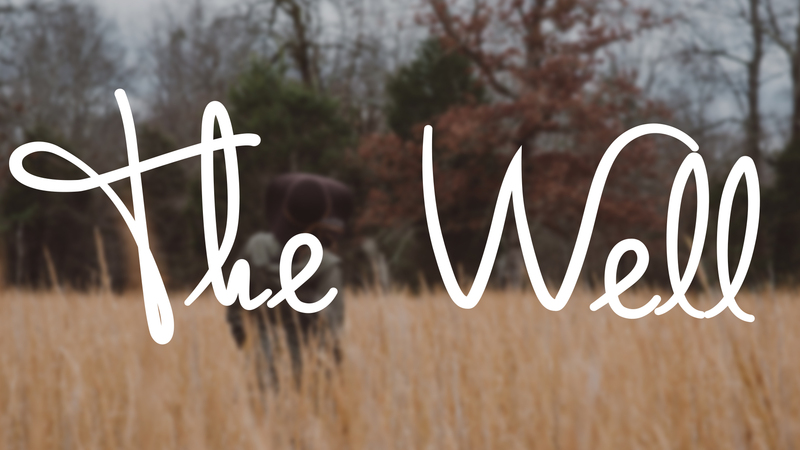 THE WELL IS A MONTHLY GATHERING FOR THE WOMEN OF COLUMBIA, SOUTH CAROLINA HOSTED BY THE WOMEN OF SHANDON. We believe that every woman has a story worth telling. A story that is imperfect and broken, yet a story that is never beyond the beautiful grace of Jesus. Regardless of your stage of life, your struggles, your sins, your family, and your style, you are welcome at The Well. Come to listen, love, learn, worship, laugh, pray, believe, and drink in the grace of Jesus. The Well meets in the gym.